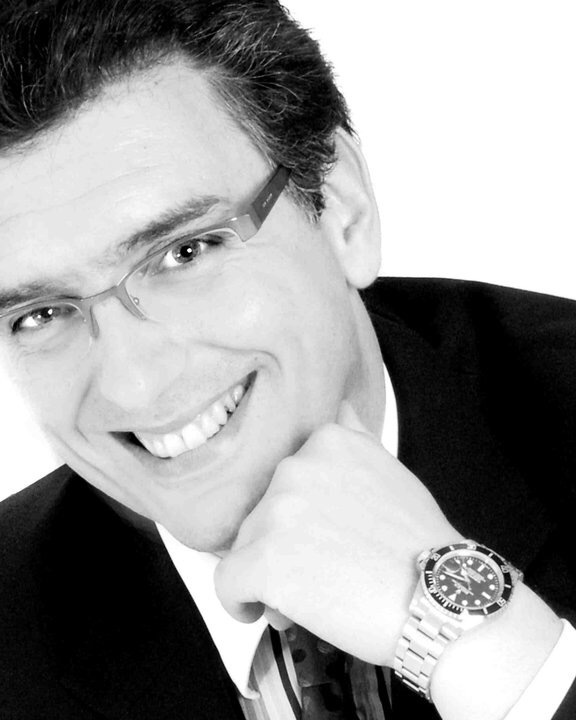 Stelios Kiosses is a graduate of Oxford University in Psychodynamic Counselling and the Supervision of applied psychological practice from the Oxford Institute of Clinical Psychology training and a member of Corpus Christi College. He works as a Consultant Psychotherapist at the Priory Hospital Roehampton and is a senior research associate at the Institute of Psychiatry, Psychology & Neuroscience (IoPPN) King’s College London. Stelios is passionate about helping clients improve their physical and emotional wellbeing by developing tailored, holistic and evidence-based treatment plans. Stelios is also a patron of the Prince's School of Traditional Arts and is the TV presenter for Channel 4's popular series The Hoarder Next Door.